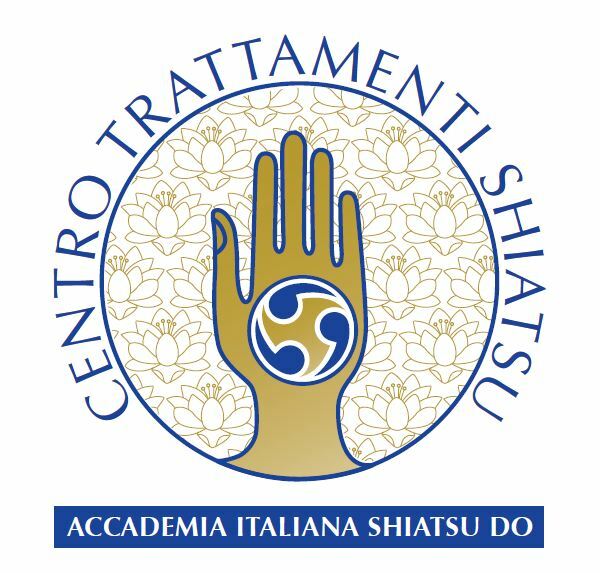 Questo articolo è stato pubblicato in Accademia e Sedi Locali, Formazione e contrassegnato come Accademia Shiatsu Do, Corsi di Shiatsu, Primo percorso professionale, Scuola di Shiatsu da artedelloshiatsu . Aggiungi il permalink ai segnalibri. Experience the perfect overview of Verona by Segway on a tour that’s far easier than walking and more unique and private than a coach tour. This amazing sightseeing experience is the best way to admire all the beautiful sights of Verona, including Castelvecchio, the Basilica of St Anastasia and Porta Palio. Numbers are limited to eight people on this small-group tour, ensuring you’ll receive personalized attention from your friendly guide. Never been on a Segway before? No problem! Prior to embarking on your Verona Segway tour, your expert guide will lead you through a 30-minute orientation session, designed to get you accustomed with riding a Segway. From your meeting point, Porta Palio, glide over the Castelvecchio Bridge to reach the stunning Old Castle, Castelvecchio, a residence of the Della Scala family. The castle’s internal restoration is a marvelous example of contemporary architecture. Stop for a great photo opportunity and learn about the Castelvecchio Civic Museum, an interesting museum inside the castle featuring a remarkable collection of European art.Pass by the Roman arena, where concerts and operas are performed in the summer. Explore the narrow streets lined with impressive medieval and Renaissance buildings in Verona’s historic center, the most beautiful and ancient part of the city, facing south and cradled by a bend of the river. From here, make your way to the magnificent Arena di Verona, the third-largest Roman amphitheater in Italy modeled after the Colosseum in Rome and the amphitheater in Capua.Your knowledgeable guide will lead you to the Piazza Erbe, which has served for centuries as a meeting place and the home to a market and the city’s administration. Next, discover the Porta Bombardiera, built in 1687, which stands in the courtyard of Piazza dei Signori. Cruise to the beautiful Basilica of St Anastasia, perhaps the most important Gothic-style religious monument in Verona, before returning to Porta Palio, where your Segway tour will end. Mi piacerebbe trovare il tempo per potermi iscrivere ad un corso per oleratori shiatsu.